The grapes are fermented off skins, harvested manually and processed with a soft pressing. The wine is obtained by a first fermentation in stainless steel tanks under controllerd temperature. 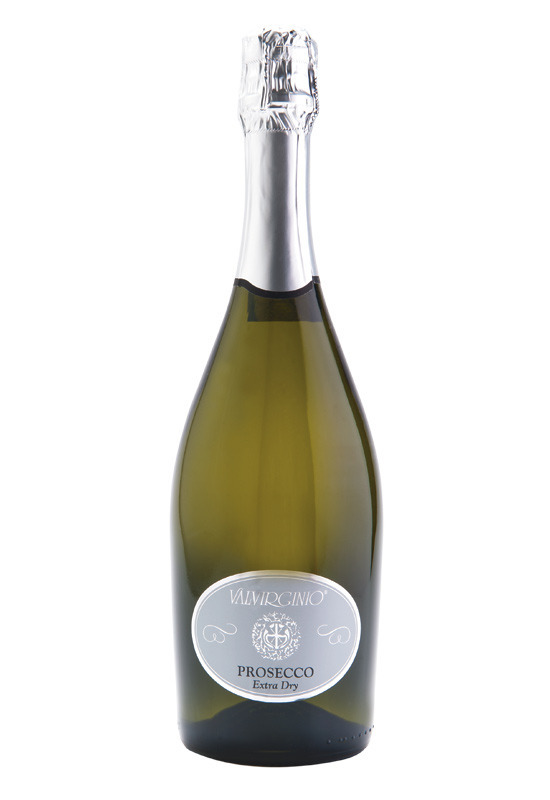 The sparkling wine is produced following the Italian method in pressure tanks (Charmat method), which lasts approx. 60 days. It is then cold filtered and cold bottled. A straw yellow colour, winy/light fragrance and considerably fruity reminiscent of wisteria and acacia flowers, its modest alcohol content gives it a pleasantly delicate and harmonious flavour. This sparkling wine can be served as an aperitif “par excellence” very versatile. Ideal with risottos, soups and white meats.